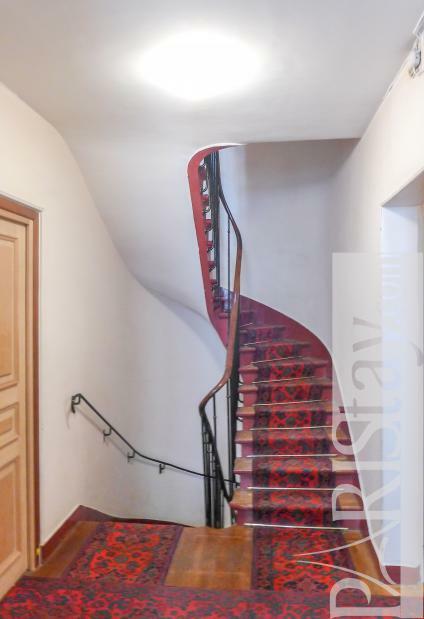 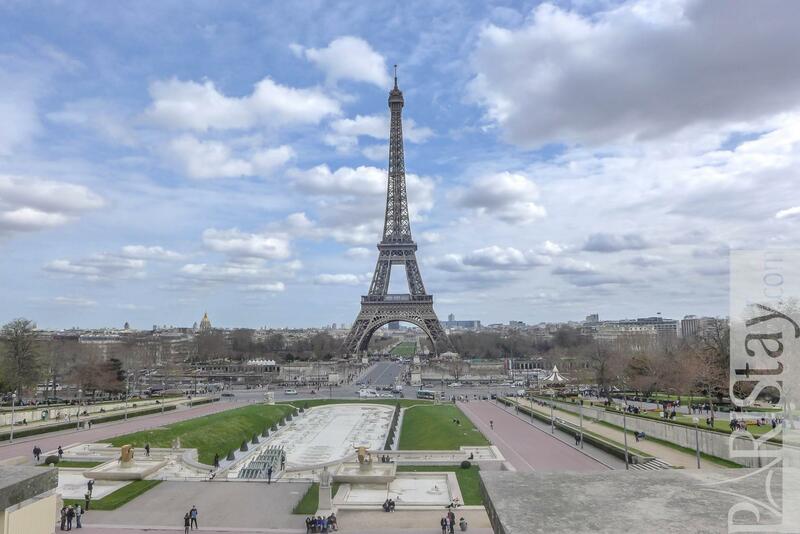 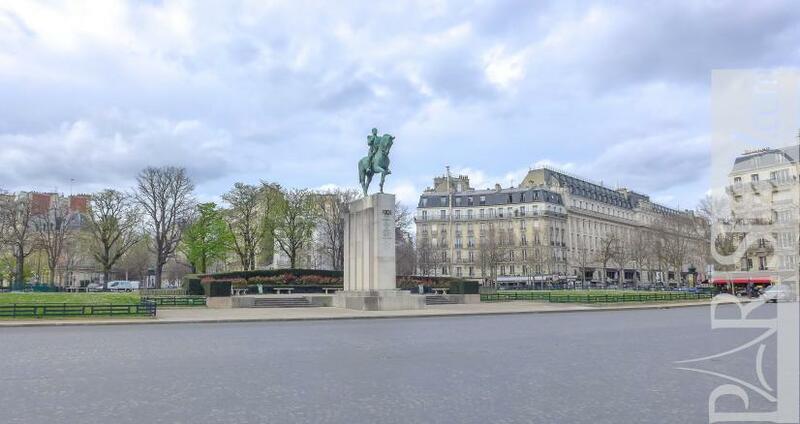 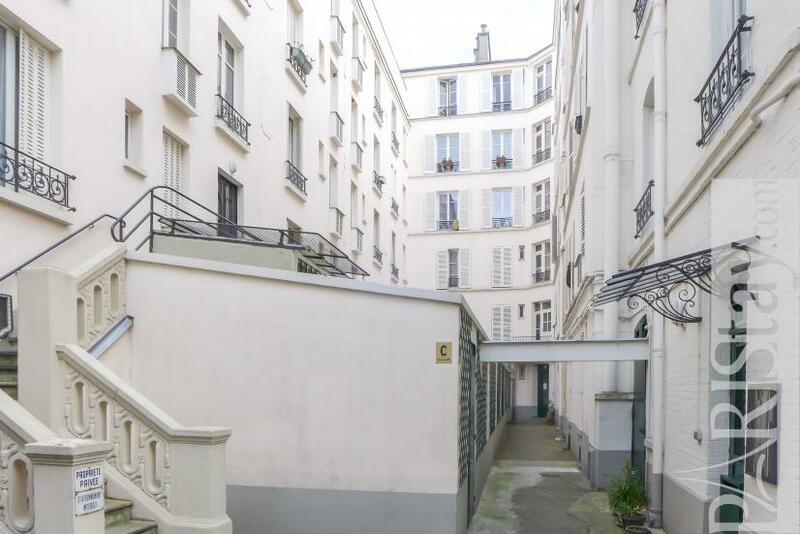 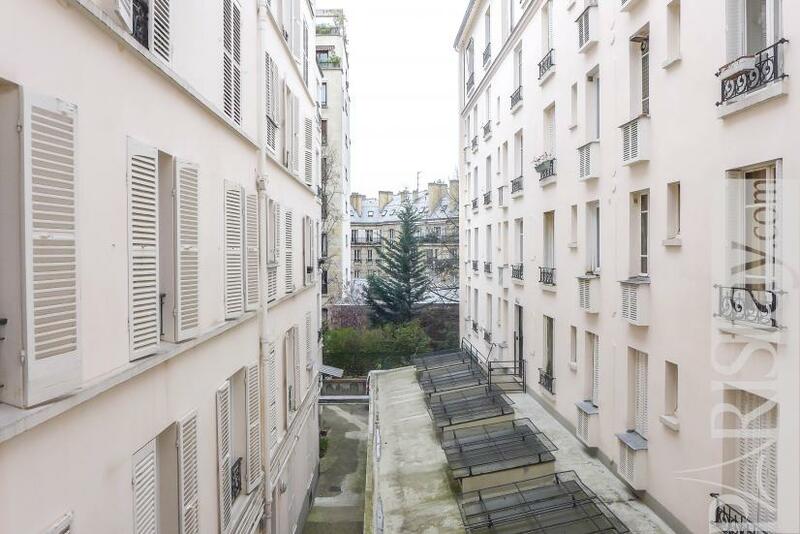 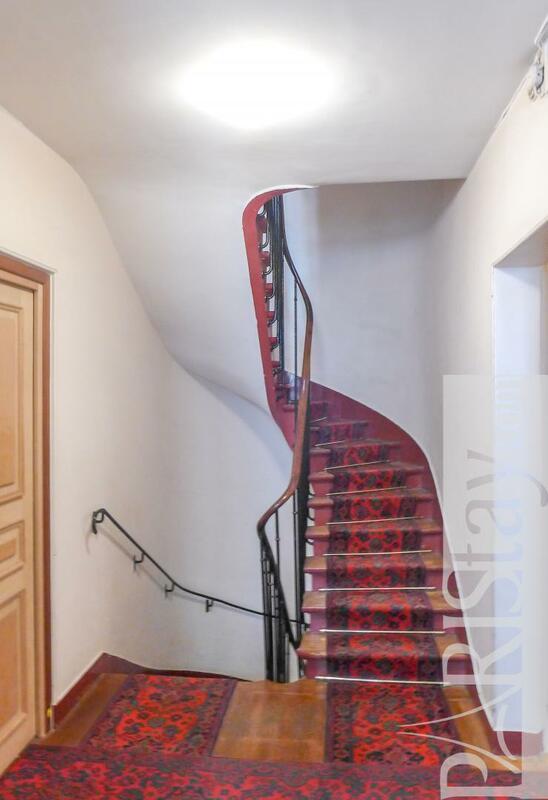 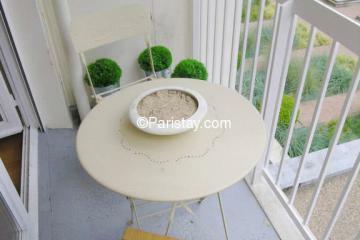 Paris studio apartment rental perfectly located steps from Trocadero Gardens and the best view of the Eiffel Tower, in between trendy chic Passy district, lively Victor Hugo Square and about 1km from Arc de Triomphe and Champs Elysées. 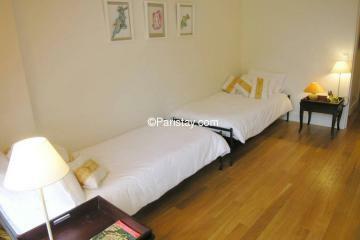 The flat is located on 2nd floor of a residential building. 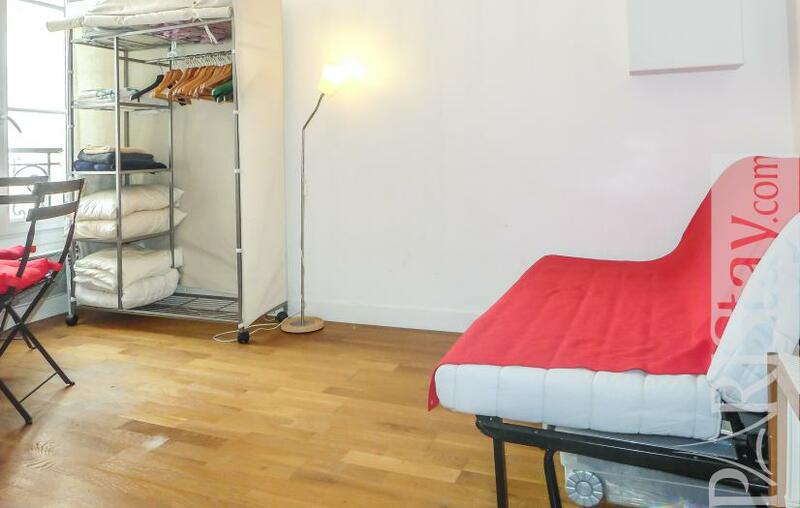 Convertible sofabed for 2, cupboard, open kitchen corner with electric stoves, fridge and kettle, coffeemaker/, oaster, bathroom with shower cabin and wc. 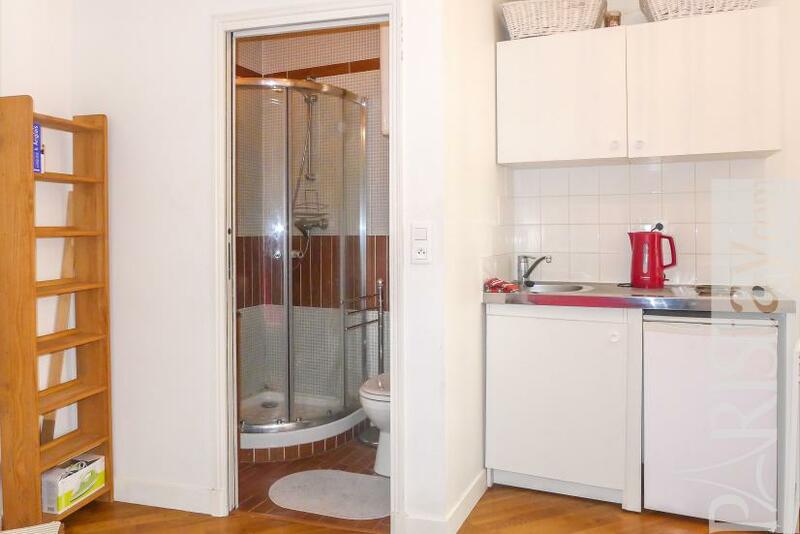 Unlimitted internet access. 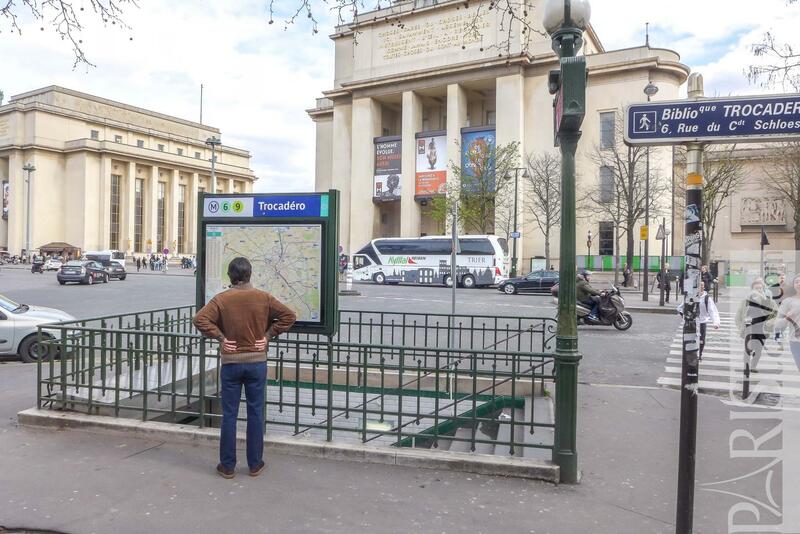 Easy transportation with convenient metro/bus lines on Trocadero Square. 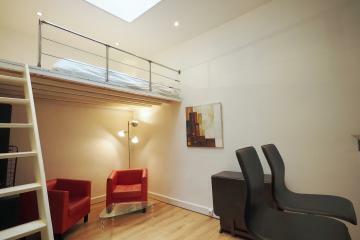 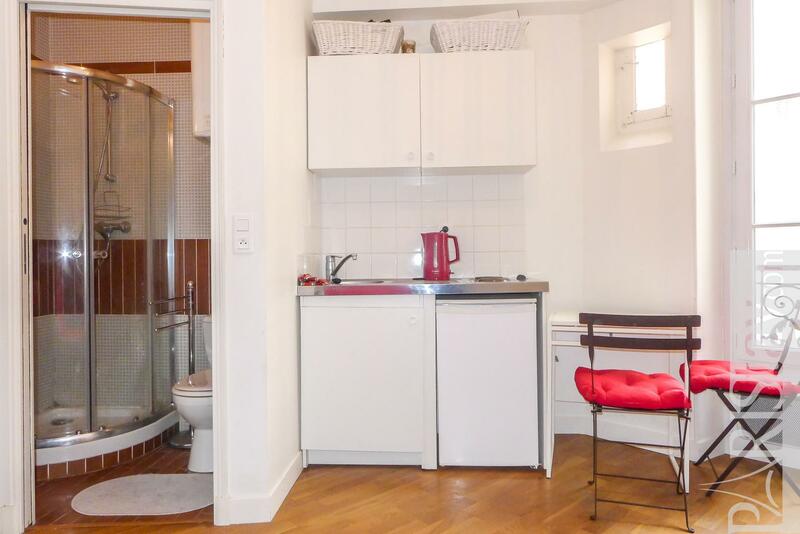 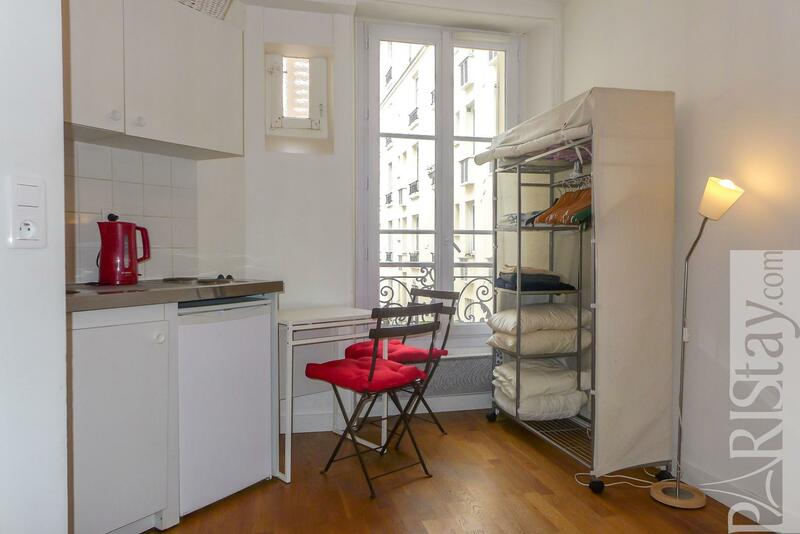 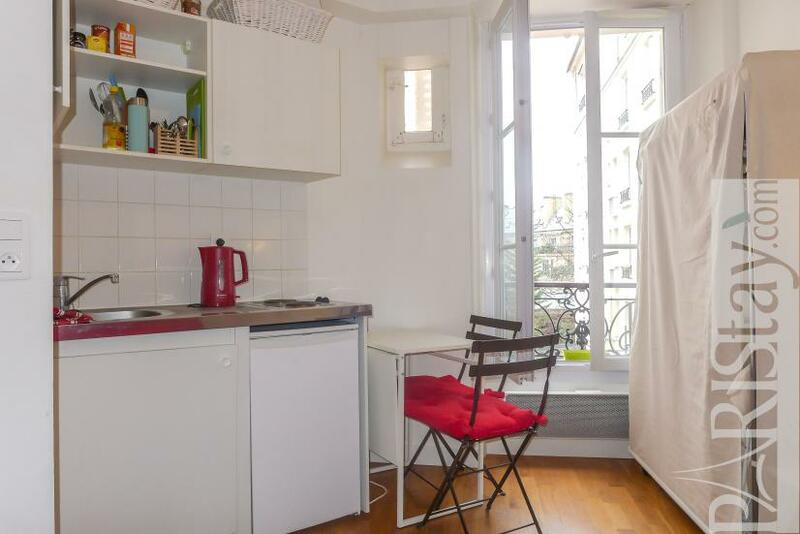 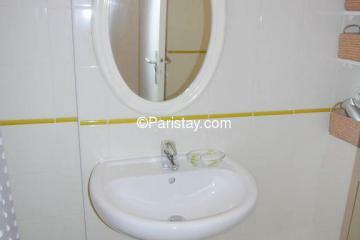 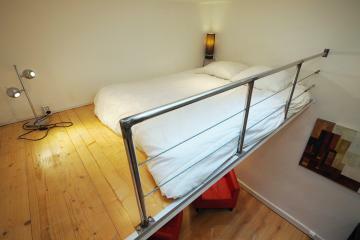 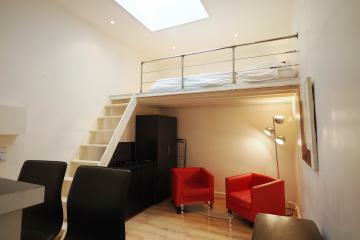 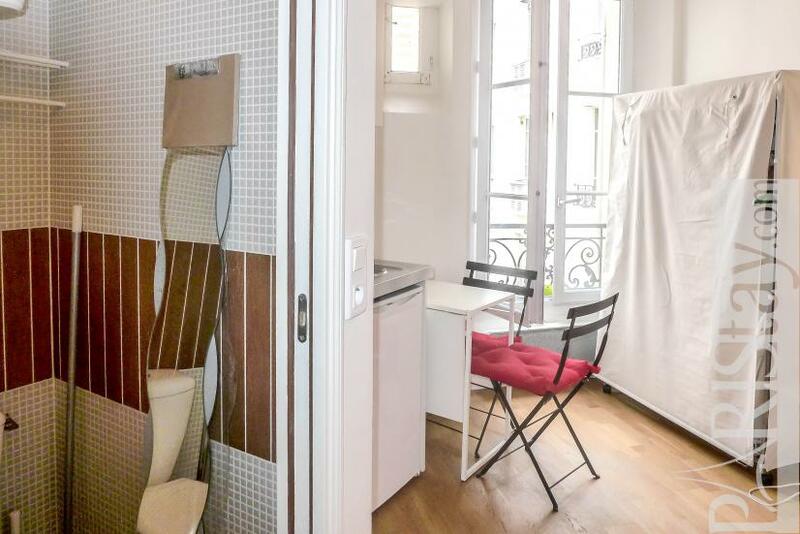 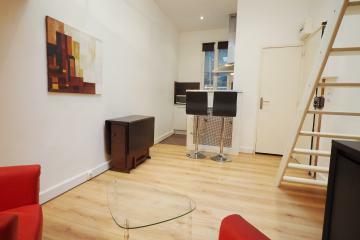 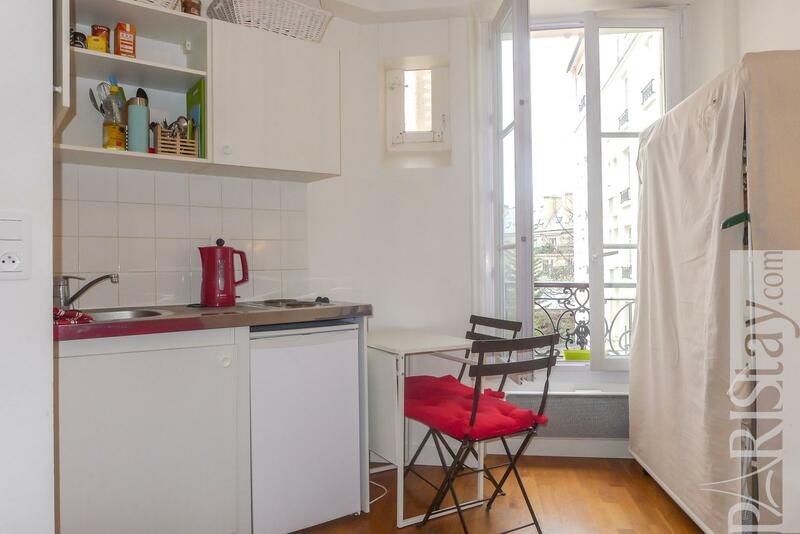 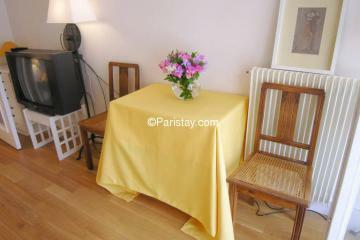 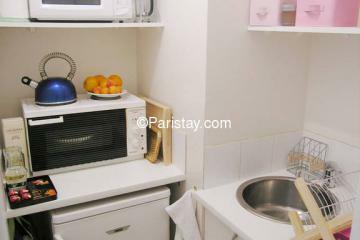 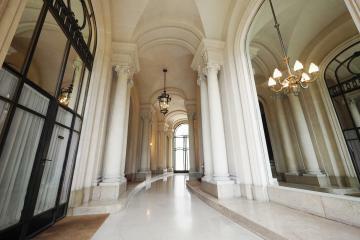 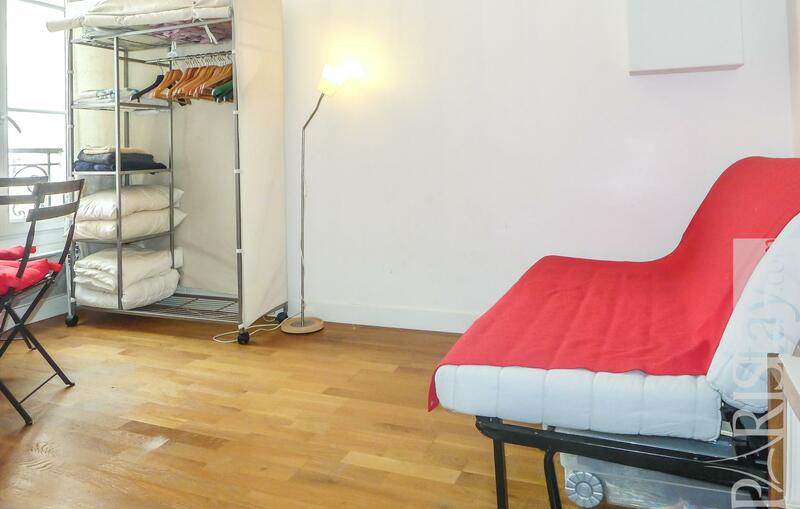 This flat is available for long stay rentals in Paris. 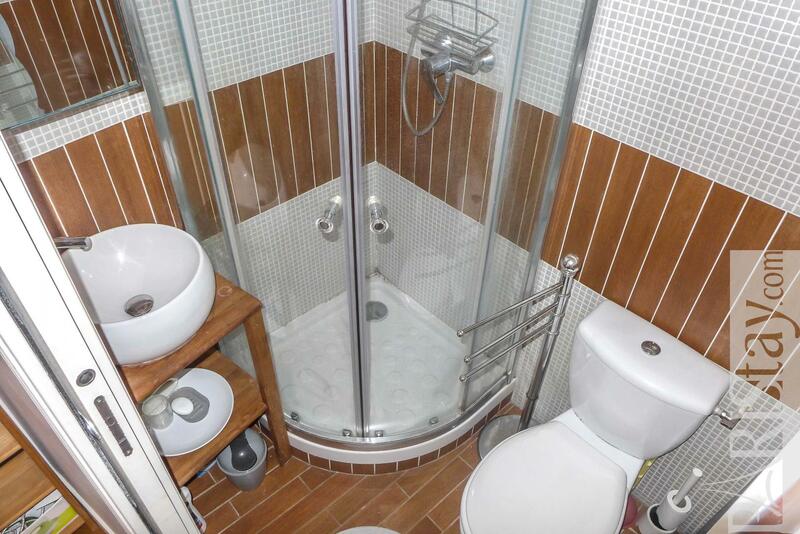 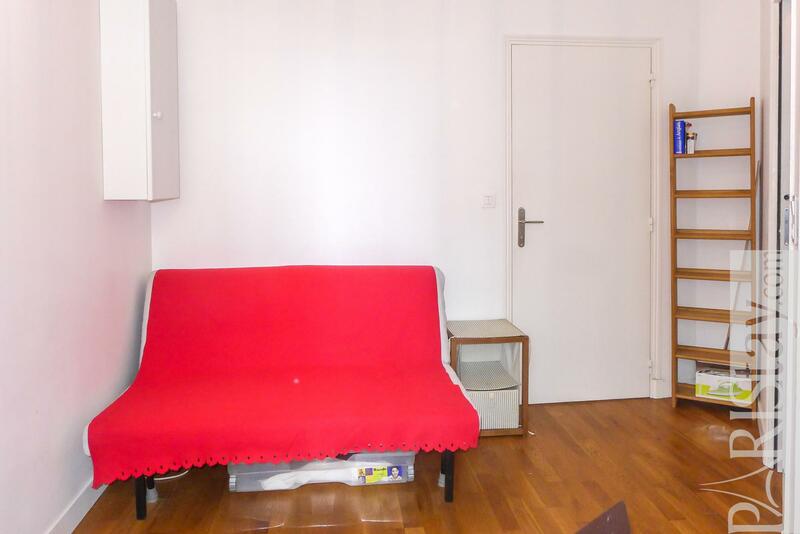 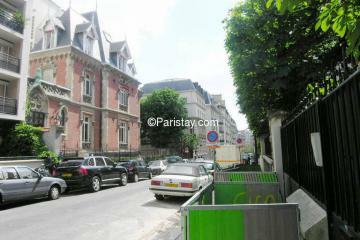 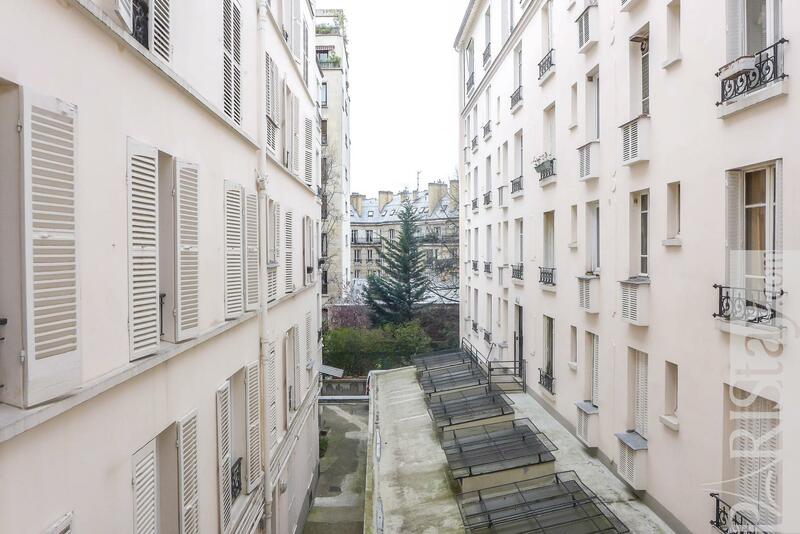 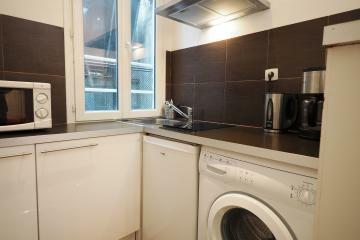 2 nd floor, without Lift, Studio Appartement, furnished, Approx: 15m² / 161 Sq.Ft.